Over the course of the past half century, groups have created some of the most indelible moments in soul music. And while it is difficult to compare one to another, that's half the fun, right? 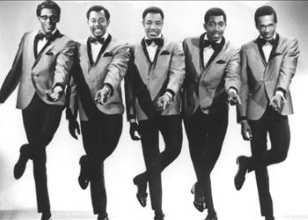 So, we asked SoulTrackers to nominate and then vote on the Greatest Soul Groups of All-Time. This includes the best duos and larger groups (both vocal groups and self contained bands) who brought us soul, funk, disco and R&B over the years. The list that they came up with is just terrific, and reminds us of just how much great music these acts delivered. Here are the final results. Thanks for voting!